Florida requires its licensees to earn two contact hours in prevention of medical errors every renewal cycle. This course is designed to satisfy that requirement. 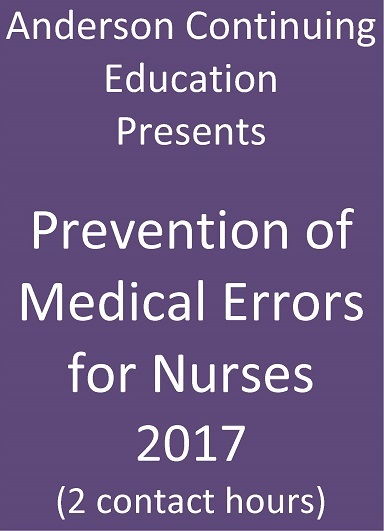 It addresses prevention of medication errors.